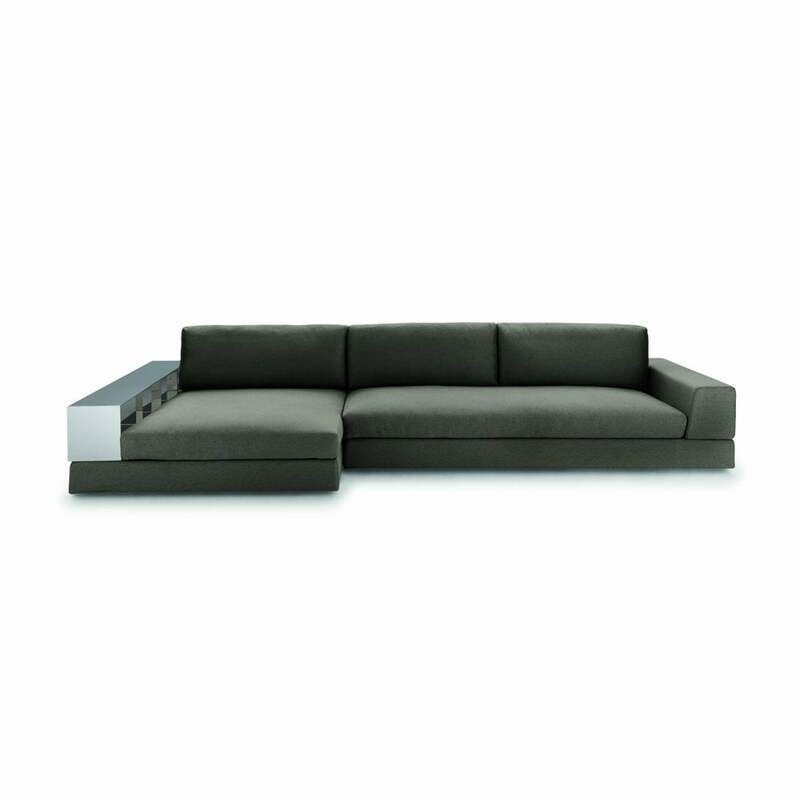 High quality luxury Italian made sofa which is part of the highly flexible modular range by Arketipo. Many other configurations and options available, please contact us. Does not include bookcase.